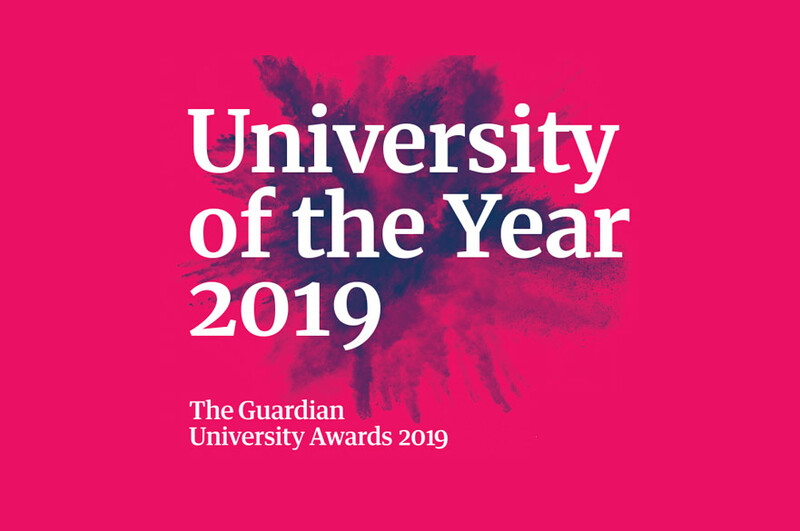 Nottingham Trent University has been recognised for its sustainability work after an accreditation from the National Union of Students (NUS). 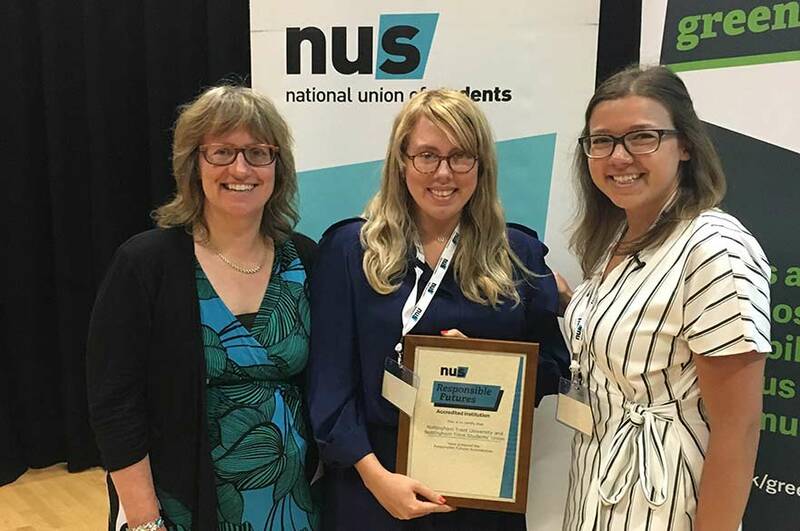 The Responsible Futures Accreditation praises the work between the university and NTSU, the students’ union, for their work on integrating social and green issues in its teaching and other activities. Working closely alongside NTSU, the university helps students to gain knowledge and skills to allow them to put sustainability into practice during their course, whilst taking skills forward to future employment. To receive the accreditation, four student auditors inspected the university campuses looking at criteria including; volunteering opportunities, sustainability in courses and staff involvement in green projects. The accreditation also recognises the university’s ‘curriculum refresh’, which ensures every taught course includes an element of sustainability through teaching modules. Dr Petra Molthan-Hill and Lina Erlandsson from the NTU Green Academy accepted the accreditation during an event at De Montfort University. Nottingham Trent University continues to be one of the most sustainable universities in the world. 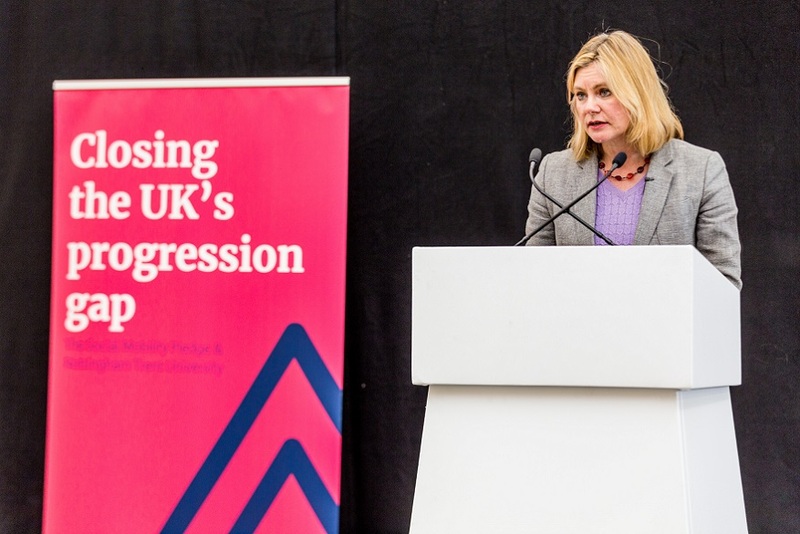 Professor Edward Peck, Vice-Chancellor of Nottingham Trent University, said: “Nottingham Trent University continues to be one of the most sustainable universities in the world. As part of our curriculum refresh, every taught course at the University will include sustainability. Nottingham Trent University was named the most sustainable university in the UK after claiming the top spot in the 2016 People & Planet University League, which recognised energy efficient buildings, green spaces and other environment commitments. Dr Molthan-Hill was also named Sustainability Professional of the Year at the Green Gown Awards and the university received a gold award for The Learning in Future Environments (LiFE) index. The Learning in Future Environments (LiFE) Index has awarded NTU a gold award for sustainability – making it the only university in the country to receive the honour. The awards are presented to educational institutions that meet high sustainability standards set by The Environmental Association for Universities and Colleges (EAUC). Dr Petra Molthan-Hill, the leader of the Green Academy, was named Sustainability Professional of the Year at the EAUC annual Green Gown Awards in November 2016. NTU has been ranked 9th out of 500 universities across the world in The UI Green Metric World University Ranking. The league is scored against infrastructure and performance relating to energy and climate change, waste, water, transport and education.